Huge corner lot in the heart of Cordova! 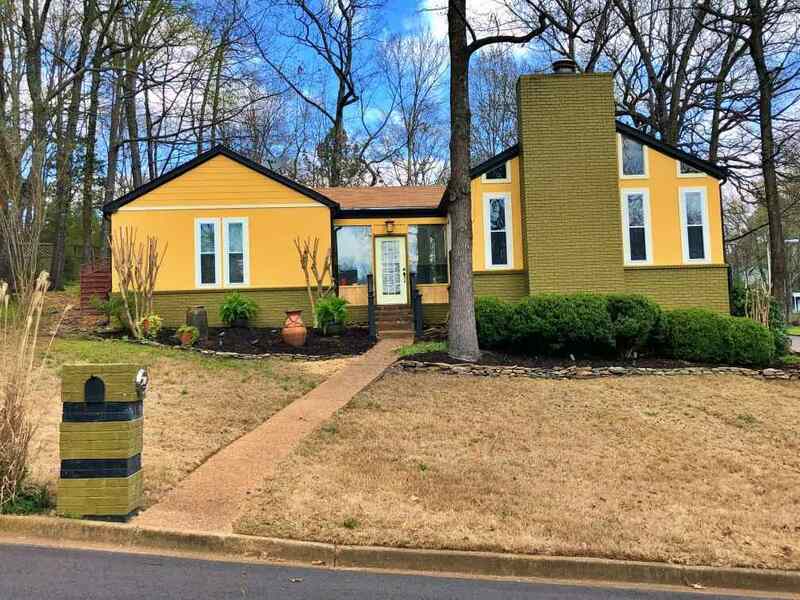 Enjoy lake living in the city with this 4bed/2bath unique property. Granite countertops in the kitchen and spa like tub in master bath. Flawless bamboo hardwood floors. Wet bar in reach as you watch a movie in the den. Enjoy a morning coffee in the front atrium or on the lavish back patio featuring a covered seating area. Enjoy fishing or boating in the private lake! Walnut Grove Lakes has a very active HOA and holds multiple events throughout the year.